We are fortunate to have a wonderful hygiene department with significant experience who all bring unique qualities to our office. 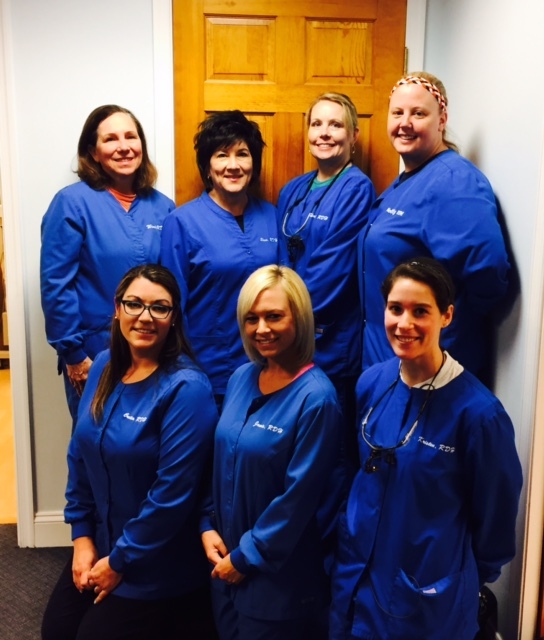 Our hygienist, Windy, Elena, Sheri, Molly, Cretia Jamie & Kristen stay abreast of new advances in periodontics and dentistry throughout the year. Their enthusiasm in improving patients overall health by improving oral health is obvious. They are all great sources of information if you have any questions about any aspects of dentistry when you are in for your periodontal maintenance or recare visits. As they will all tell you, your quality of life can be improved by healthy teeth and gums. Windy Hays graduated from Howard University with a degree in Dental Hygiene in 1996. Prior to obtaining her dental hygiene degree, Windy worked as a dental assistant in Southern Maryland. She Joined Dr. Morgan and Associates after graduation and has had experience with our general, pediatric, and periodontal patients. Windy resides in Southern Maryland with her husband, Bill, and her pets. She enjoys dental seminars and is interested in the medical/dental connection and the "holistic" approach to dentistry. Her hobbies include the great outdoors, hiking, kayaking, and horseback riding. Our quality of life can be improved by healthy teeth and gums. She is an active member of ADHA, MDHA, and SMDHA. Elena Bernui graduated from Old Dominion University in 1980 with a B.S, in Dental Hygiene. After graduating she has practiced in dental offices in Prince Georges, Calvert, Charles, and St. Mary's Counties. She also spent one year in offices in Denver, Colorado. Elena has been with Dr. Morgan since 1996. She currently resides in Charles County. Sheri Kaylor graduated from Allegany College of Maryland with a degree in Dental Hygiene in 1994. Sheri joined Dr. Morgan's practice in 2001. She resides in Mechanicsville with her two children. Molly Colonna graduated from Allegany College of Maryland with a degree in Dental Hygiene in 2003. Prior to receiving her dental hygiene degree, Molly worked with Dr. Morgan and Associates as a dental assistant and front desk. She has been with the practice since 1996. She is an active member of ADHA, MDHA, and SMDHA. She is also a member of the Mechanicsville Volunteer Fire Department Ladies Auxiliary and the Mechanicsville Optimist Club. 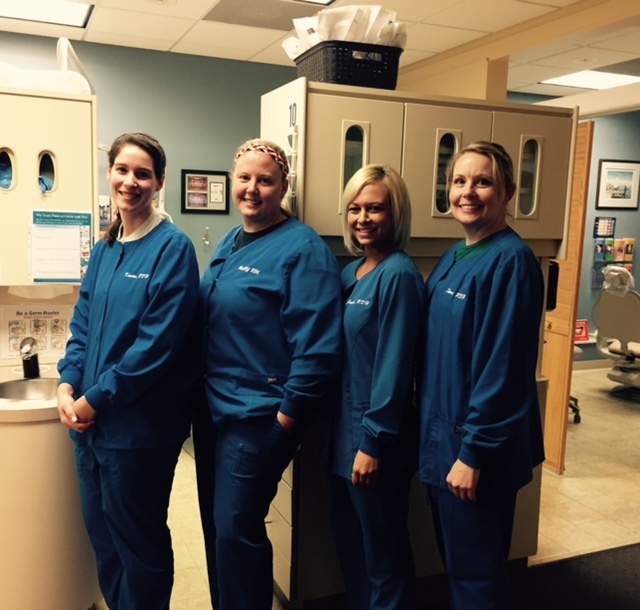 In 1992 Cretia joined Dr. Morgan's dental office as a sterilization assistant. As her love for health care in the dental field grew she continued her education at Allegany College of Maryland's dental hygiene program. 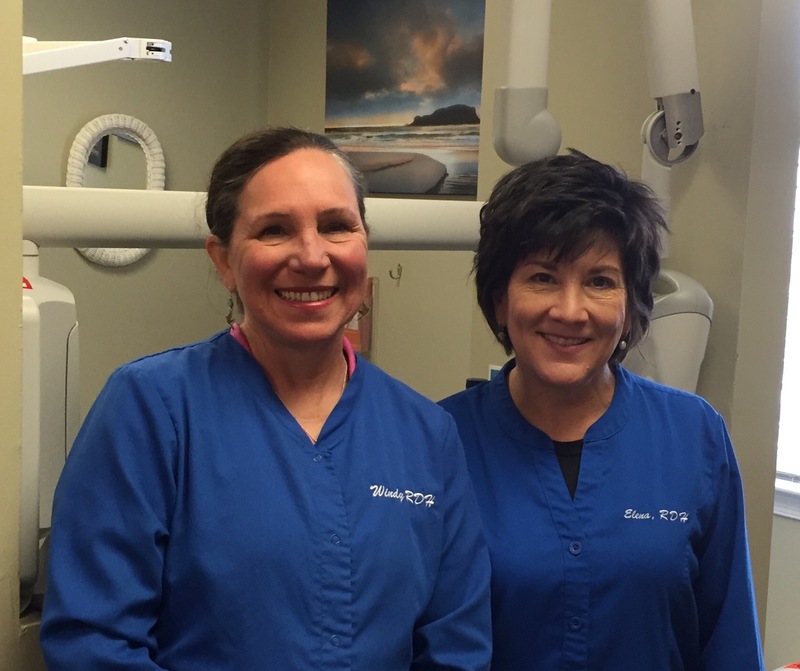 Cretia graduated and obtained her dental hygiene license in 1998 and returned to Dr. Morgan's office as a dental hygienist. With her versatile knowledge about the office and patient care, Cretia transitioned into the role of office manager in 2013. While at work she balances her time between the office as well as the clinical setting treating patients. Outside of work she is a devoted and proud mom of her son. Jamie joined Dr. Morgan's office in 2012 as a chairside assistant before attending Fortis College. Jamie graduated with a degree in Dental Hygiene in 2016 and rejoined the practice as a hygienist. Jamie currently resides in St. Mary's County. Kristen graduated from Allegany College of Maryland with a degree in Dental Hygiene in 2012. As a dental hygienist, it is her job to help educated our patients on maintaining good oral health, as well as overall health. Outside of work, Kristen likes to spend time with her family and friends. She currently resides in Calvert County.